A must watch - but a poor one. 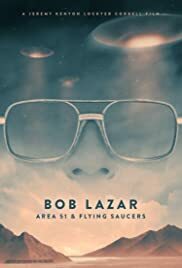 First, this is a must watch for anyone who isn't aware of Bob Lazar or the story of Area 51. There's important information exposed that will leave you with questions, and maybe some answers. 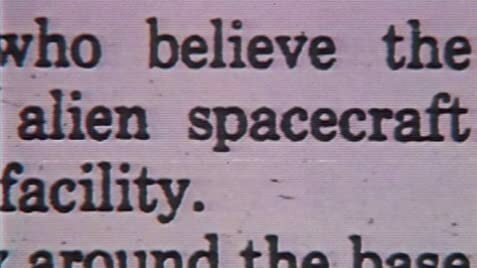 However, the style of the documentary is a big letdown and distracts from the content and overall quality. Too many poorly done effects and phone calls that appear (although probably are not) staged. The documentary has a cheap, cheesy and almost sales-pitch like feel to it at times, which makes the story seem less genuine. I'd still suggest watching this, but overall it suffers from trying too hard in the wrong areas.